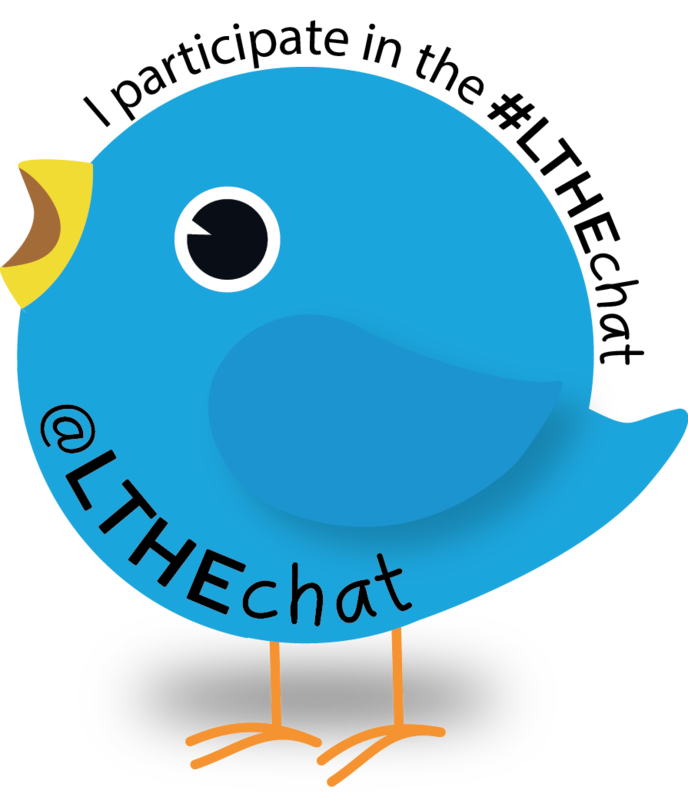 What does #LTHEchat mean to you? #LTHEchat No 16 – You voted for “Open Educators”! Thank you so much for all your support and dedication since the launch of the #LTHEchat initiative in 2014. It has been a fascinating journey so far and we are fully booked with Guests who have volunteered to lead chats until the end of June. This is a quick invite to participate in the poll for our next chat. Next week is Open Education Week and we thought that it would be useful and relevant to discuss a topic linked to Open Education. Please indicate your preference below. The poll is now closed. We look forward to another lively discussion this coming Wednesday at 8pm UK time which will be led by Sue Beckingham and Chrissi Nerantzi. We have also started thinking of the possibility to organise an #LTHEchat meetup and would value your thoughts around this and how we could make this happen. ps. To find further activities and events linked to Open Education Week 2015, click here. If you would like to participate in the open collaborative poem creation that would be super fantastic!!! We have set-up a Google doc for this that can be accessed here. Co-ordinators are Dr Sam Illingworth from MMU (@samillingworth) and Dr David Smith (@dave_thesmith) from SHU TBC (2). This entry was posted in announcement and tagged poll. Bookmark the permalink. 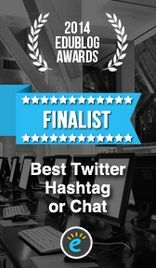 1 Response to #LTHEchat No 16 – You voted for “Open Educators”! Reblogged this on Learning & Teaching News. This work by #LTHEchat is licensed under a Creative Commons Attribution-NonCommercial-ShareAlike 4.0 International License.